TESTTECH Co., Ltd., a company of PCB(Printed Circuit Board) and Package Substrade Electrical Test is not only leading the BBT market, but forging ahead with the diversification of businesses such as FPCB area and overseas expansion. Operating Topnotch facilities, Not only are we leading our industry by using the best detecting ability but implementing aggressive investment in equipment to achieve “ZERO” fraction defective. 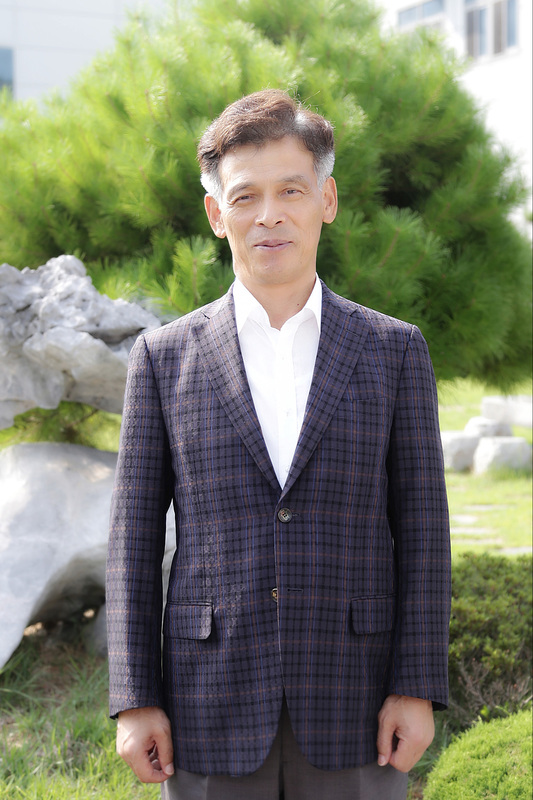 Besides, based on our management philosophy “Human equals technology”, we are also making an effort to cultivate our human resources with specialized techniques through regular training for quality-centered mindset and skill improvement as well as external training. Also, we share various kinds of information with our customers to cooperate with each other and give back our technologies and ethics to the society. As developing consistent innovation, we will do our utmost to satisfy our customers and be a number one global IT company who is always trustworthy. TESTTECH Co., Ltd., will provide our customers with a better value and pull its weight as a corporate citizen contributing to our community development.